There is a reason why people choose to own a Matco Tools franchise over other franchise opportunities. Actually, there’s more than one reason, and far too many to list here. So we’ve done our homework and put together the top 10 reasons why people want to join the Matco Tools family. 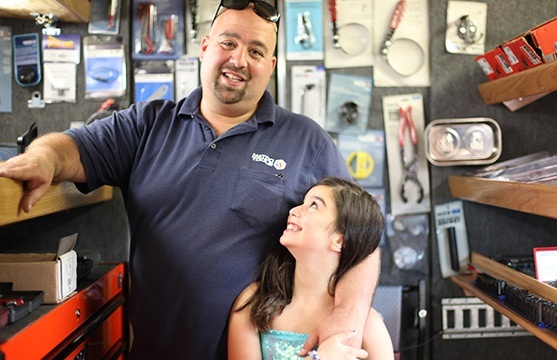 Spending time with family is a major priority for our franchise owners and being a part of the Matco Tools team means that they can set aside more time to do the things they love… like coaching football, attending dance recitals and being home in time to have dinner with their families. Every year, we host a business conference in fantastic locations like Las Vegas, Orlando, San Diego and other areas where franchise business owners can see our newest products on the market, grow their businesses with education sessions and get deals on the items that they stock on their trucks. And we can’t forget to mention how much fun they have while doing it. Our franchise owners know that they are providing essential tools to their customers… Tools that help them get their work done efficiently so that they can go home to their families too. Our distributors love the fact that they are making their customers’ lives easier every day. Entrepreneurship can be scary. 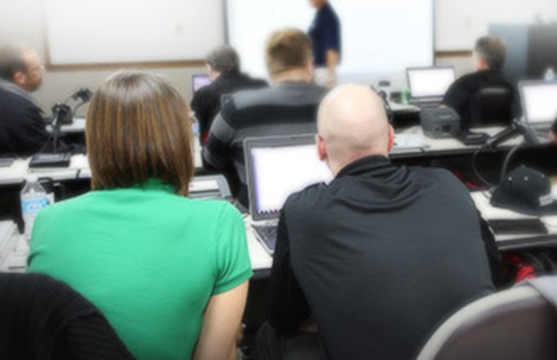 But with top-of-the-line training and marketing support, our franchisees never feel alone. 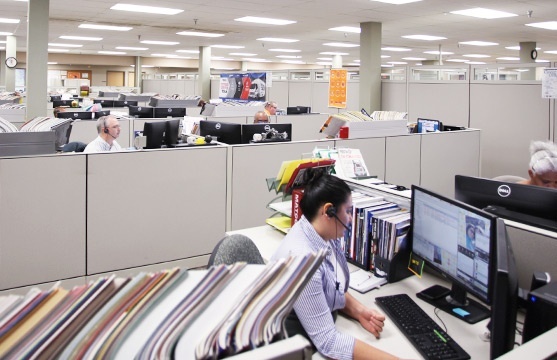 Matco’s customer service team is available 16 hours a day to answer any questions our distributors may have. Plus, our marketing team provides bi-weekly sales flyers and point of sale materials to help them expand their businesses. 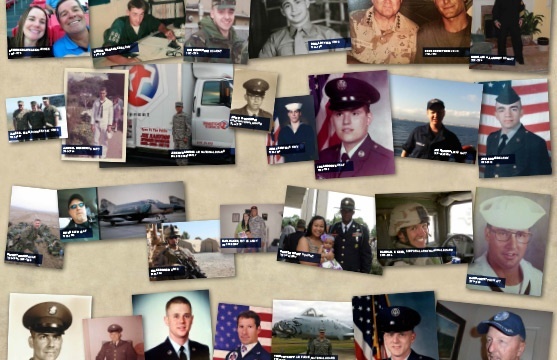 Matco Tools is grateful to all of those who have sacrificed for our country and wants to make it easier for veterans to become franchisees. We’ve recently doubled our military allowance to bring down initial start-up costs and make the process of owning one’s own business less stressful. Our franchisees often state that the people they have met since becoming a franchise owner make all the difference in their day-to-day activities. Owners love the community they have formed with other franchise owners who are always eager to support and help each other achieve success. Matco Tools offers a training program for franchise owners, which includes product training, business classes and sales training. Since Matco Tools offers twice the sales and business training of other automotive tool franchises, it’s no wonder that our franchisees continue to see tremendous success. Don’t just take it from us. 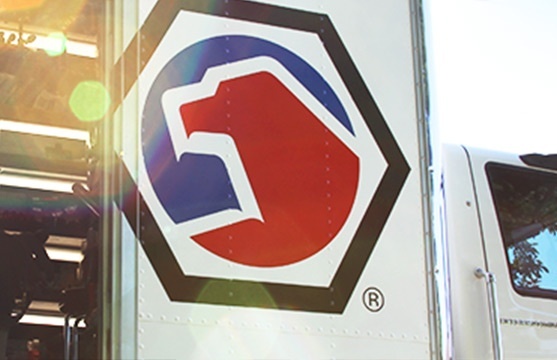 Our own distributors can tell you how Matco helped them save for vacations, pay off debts and start putting money away for their children’s college funds. 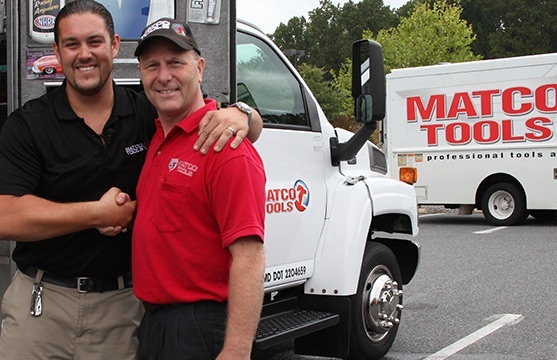 Compared to other franchise opportunities, the investment needed to start a Matco Tools franchise is minimal and oftentimes quite manageable for our owners. Plus, Matco’s in-house financing program can cover up to 100% of start-up costs for those who qualify. If all of the other benefits weren’t enough, our owners just flat out enjoy what they do. And there’s no way to put a price tag on that. 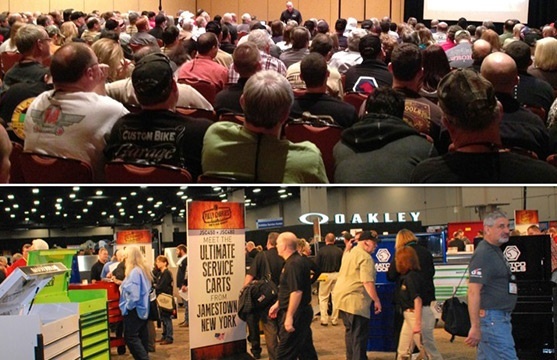 Interested in learning more about owning a Matco Tools franchise? To take the next step with a FREE "See How a Matco Franchise Works" report. This form is simply an initial indicator in finding out if franchising is right for you and your family. It will in no way commit you to buying a franchise. For more information about Matco franchise opportunity, visit https://www.matcotools.com/franchise/.